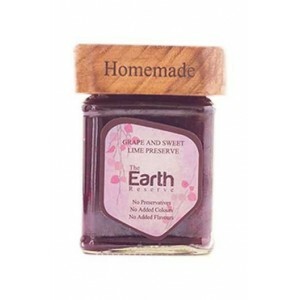 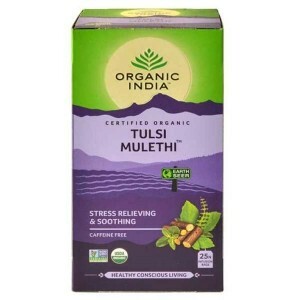 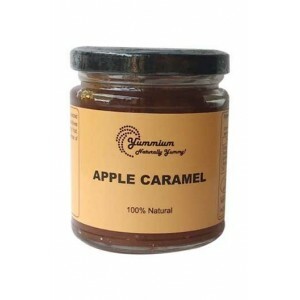 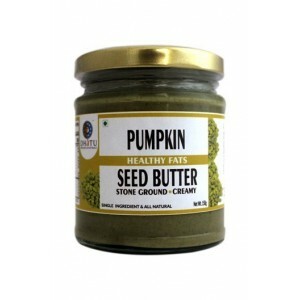 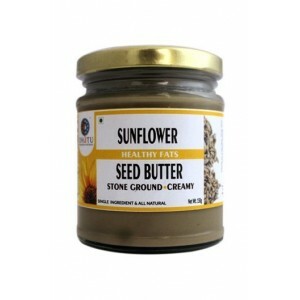 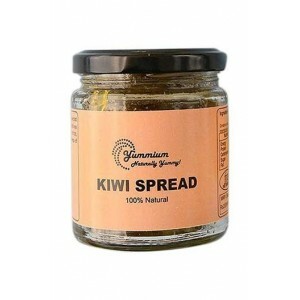 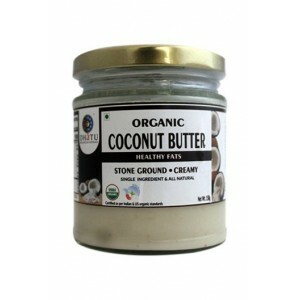 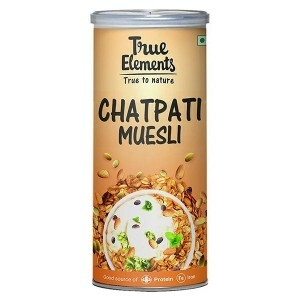 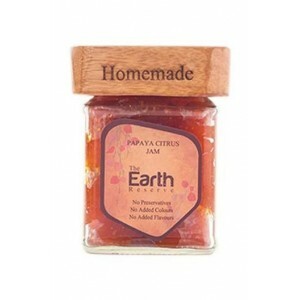 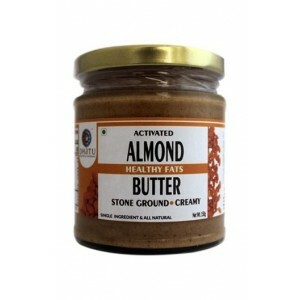 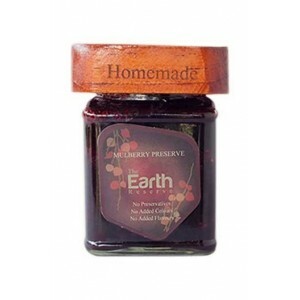 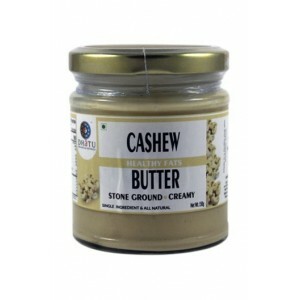 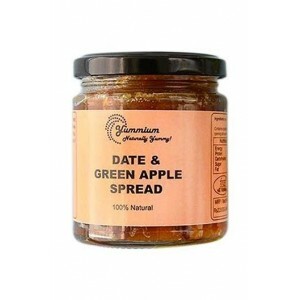 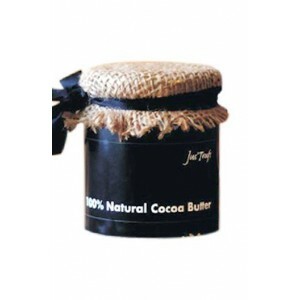 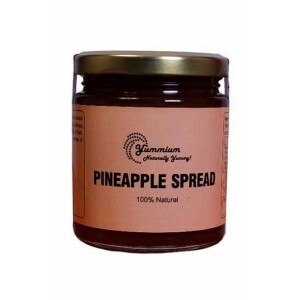 Best Handmade Organic Jam and Spread at Wellnessmonk.com, you cannot find anything better and unique with most genuine 100% safe and authentic products online in India. 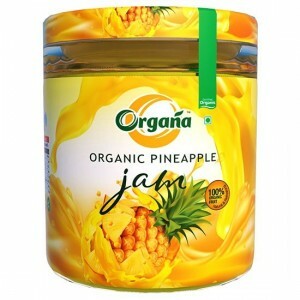 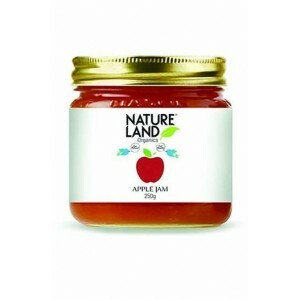 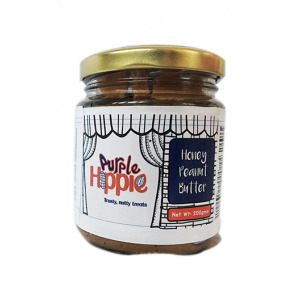 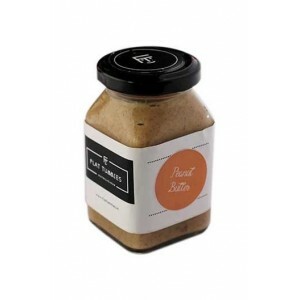 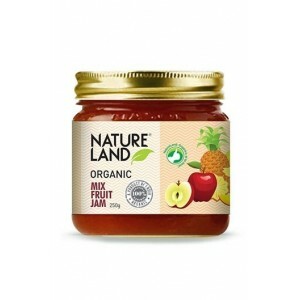 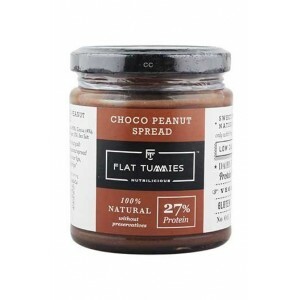 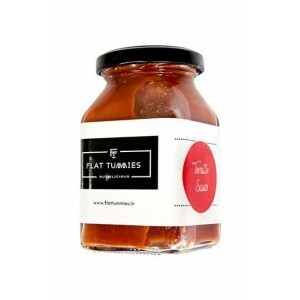 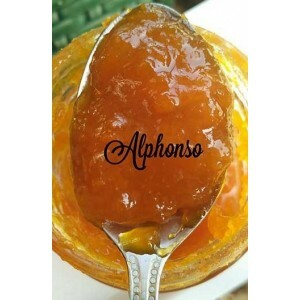 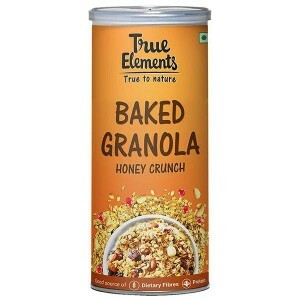 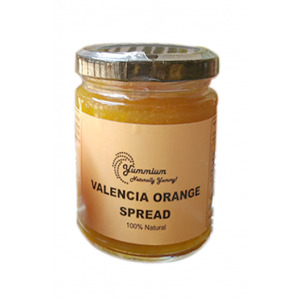 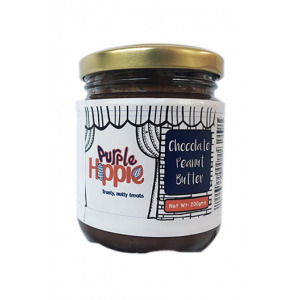 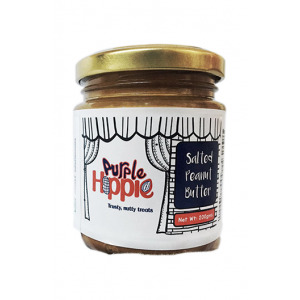 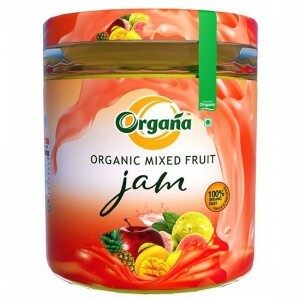 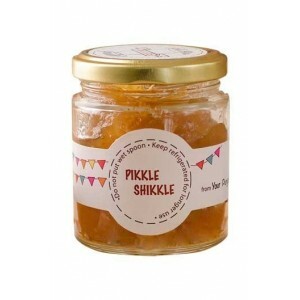 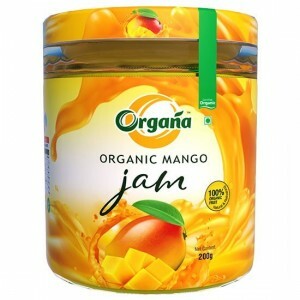 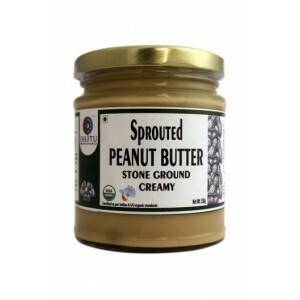 Buy best 100% Organic, no preservative homemade jams, mixed fruit jam, strawberry jam, gulkand jam, Alphonso spread peanut butter spreads online in India at sale price with guaranteed free shipping and huge discount. 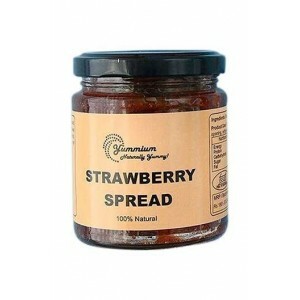 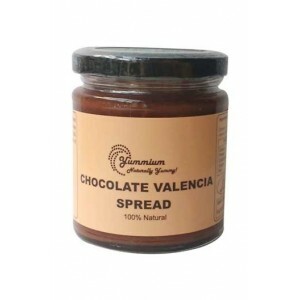 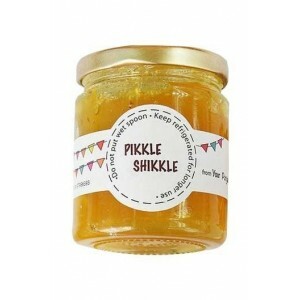 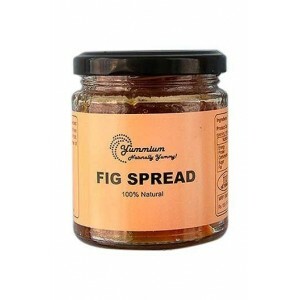 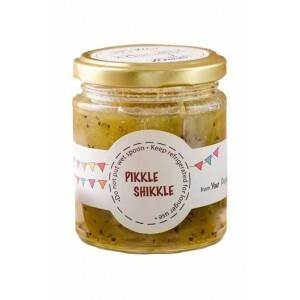 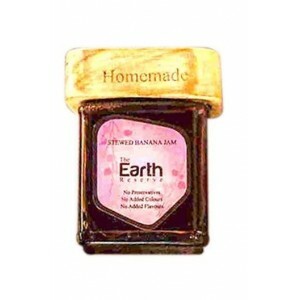 Shop at Wellnessmonk.com for Handmade Jam and Spreads.